Sharks – the scary predators of the sea – are usually shrouded in mystery. But recently, the spot light has been firmly on these giants because their very survival on the South African coast is at risk. Environmentalists are pleading for people to start seeing sharks as victims rather than the enemy as recent surveys indicate that the number of sharks has dropped from 522 to 353. Oyster Worldwide send volunteers to South Africa to volunteer with sharks and we are passionate about the work our partners do to protect them. If you love sharks as much as we do, find out what threatens their existence and what you can do to help. What is causing shark numbers to decline? Several factors contribute to the unnecessary number of shark deaths. The first is the shark’s reputation as a killer animal, making it a desirable trophy for hunter. People pay a lot of money to ‘catch a shark’ and kill it to be able to mount the jaw on their wall at home and sadly this practice continues. In some countries, shark fishing tournaments are still held. Sharks are also hunted for their liver oil, believed to contain health benefits – although not proven. Secondly, the increasing pollution in our oceans has a huge impact on sharks and all other sea creatures. As we build up our coastlines, building impressive cities and encouraging our population to live there, the amount of pollution in these areas is increasing. Sharks often utilise water further inshore to breed, and find a safe place to feed. The change to the water, caused by pollution that has been deposited directly into the sea, has a negative impact, not only on the health of the shark, but also the prey that they rely on. Sadly, the problem is not limited to sharks found in these areas. There are also issues with a number of sharks found in more remote parts of the ocean, demonstrating that pollutants and contaminants found in the water travel, causing global issues. Lastly, shark nets cause severe issues for the shark population in many areas where they share the oceans with humans. 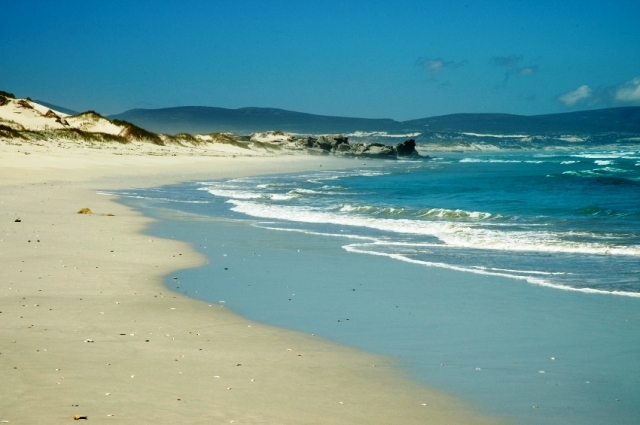 Beach nets (mesh) are utilised in many places, such as South Africa, to keep swimmers safe. Unfortunately, the nets catch a lot more than just rogue sharks looking to attack. They catch sharks headed off shore, dolphins, rays and turtles. The difficulty facing tourism boards is that they want to improve the safety of swimmers, but this decision comes at the expense of the other creatures that reside in the ocean. The practice also reinforces the fears of tourists and locals – creating a very real problem for those fighting to protect them. 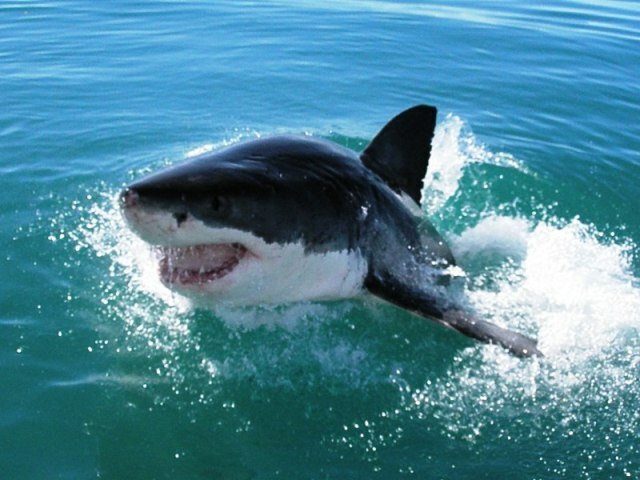 Help our partners in South Africa to research the sharks that are under threat on their coastline. Conduct research and monitor the behaviour of the sharks and contribute to a worthwhile conservation effort. All research is valuable and helps people to be able to understand the often misunderstood sharks. 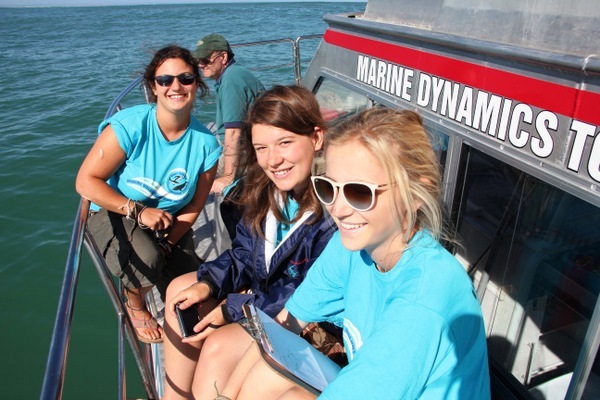 If you want to get involved, check our volunteering with sharks programme. Your help is extremely important and valued!